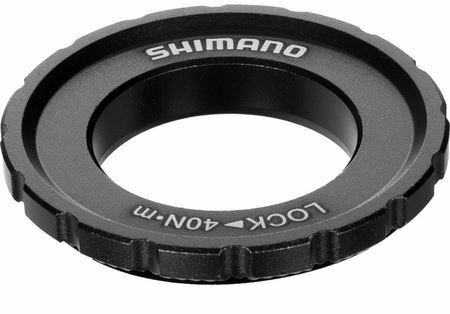 Question: Is there any difference between Shimano road and MTB lockrings? My new road wheels (Industry 9 Torch) use 15 mm thru axles and the internal spline lockring which comes with the rotors will not work. 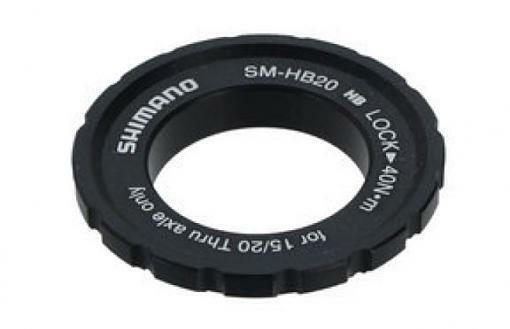 I need the Shimano SM-HB20 external spline lockring for 15/20 mm thru axles but inadvertently ordered ones which do not say SM-HB20 anywhere on the product or in the description. The description says "XT M8010" which indicates it is for mountain bikes. Searching for the actual SM-HB20 lockring yields nothing outside of Germany and eBay. I'm pretty sure the one labeled XT will work but hoping someone knows for sure. Photos below appear the same. You may need a low-profile lockring, but if it clears the fork, there's no functional difference. It is a gravel fork so I think I'll have plenty of clearance.